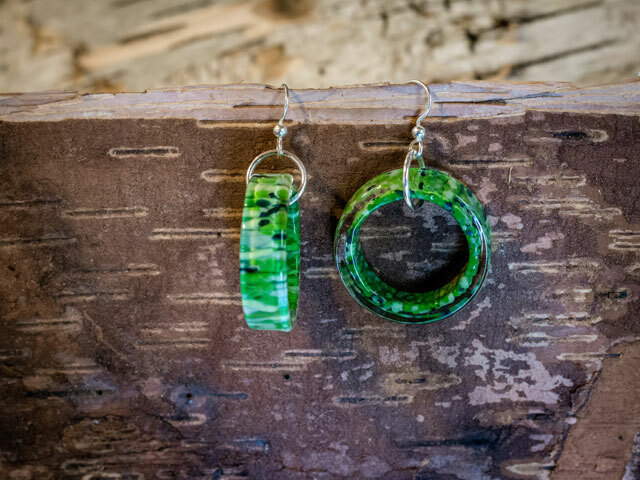 The Circle Series has a very pleasing and organic look derived from the hand-pulled glass tubing from which the pieces are cut. 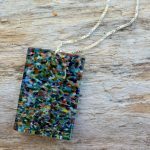 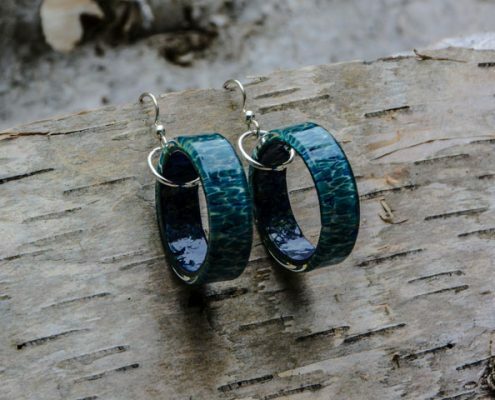 Each pair is different in size, shape, color and texture along their thematic lines. 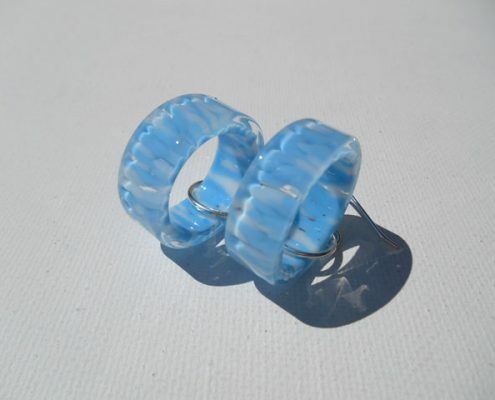 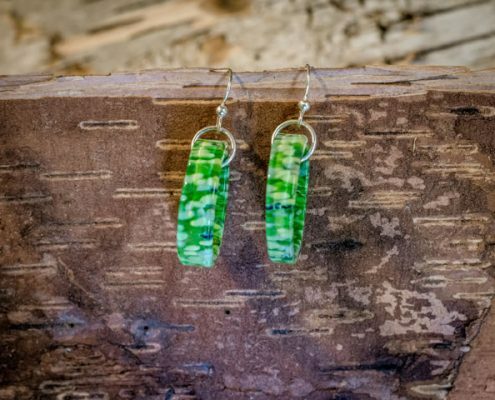 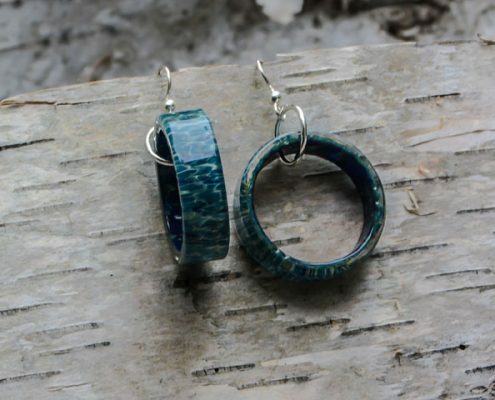 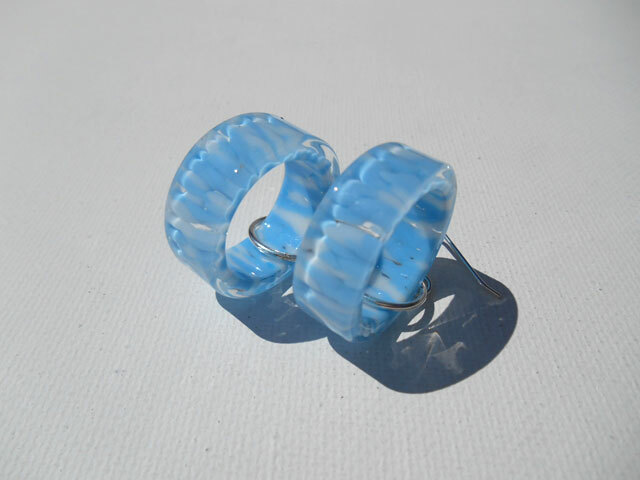 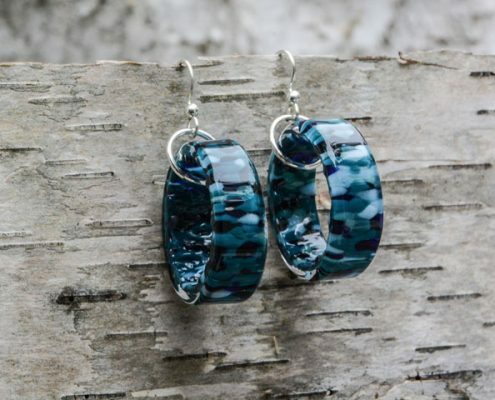 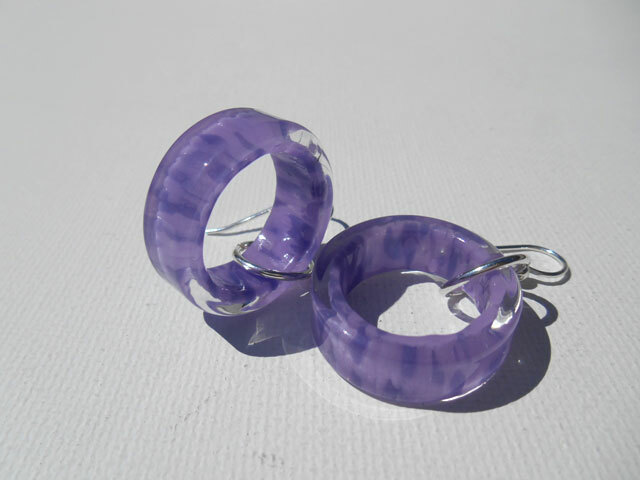 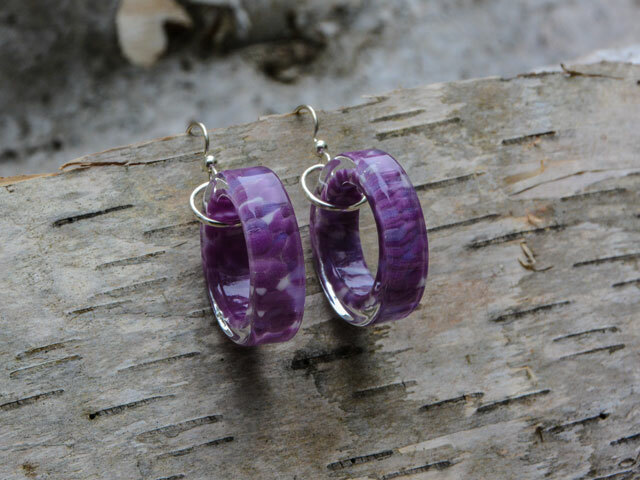 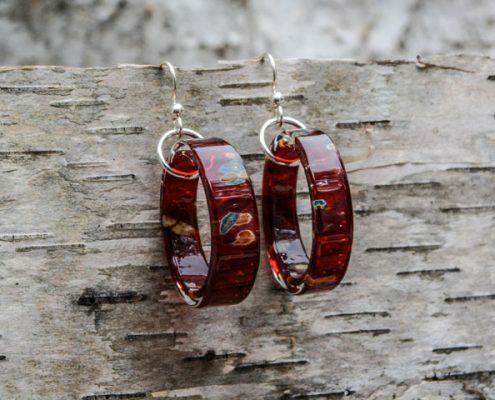 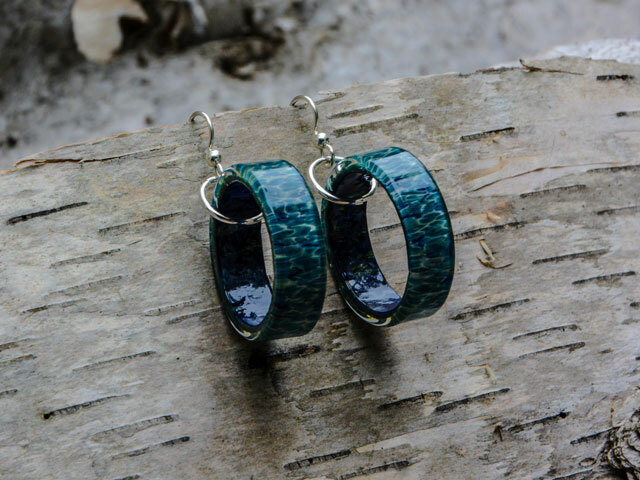 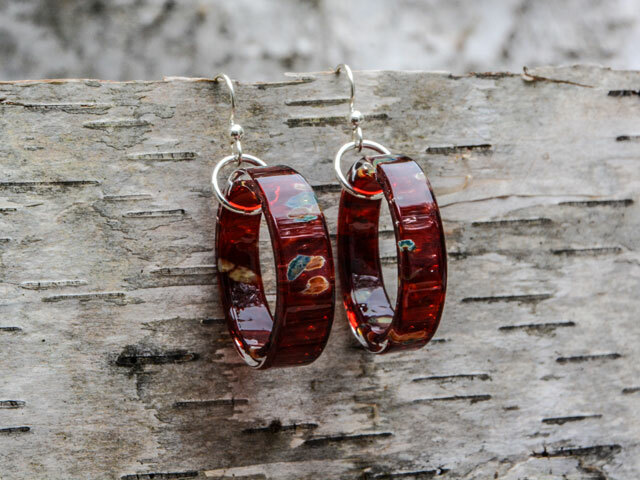 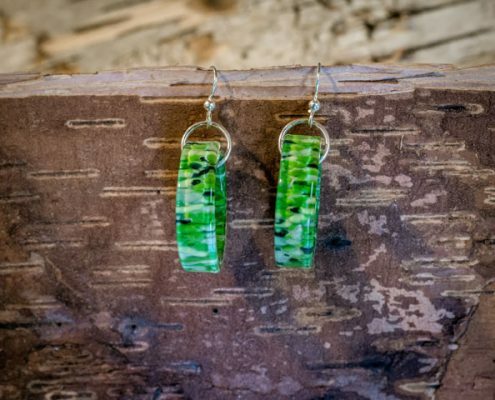 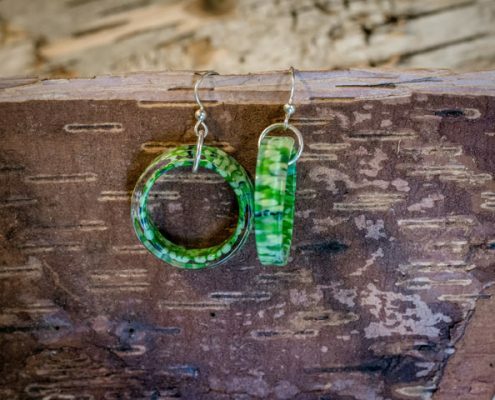 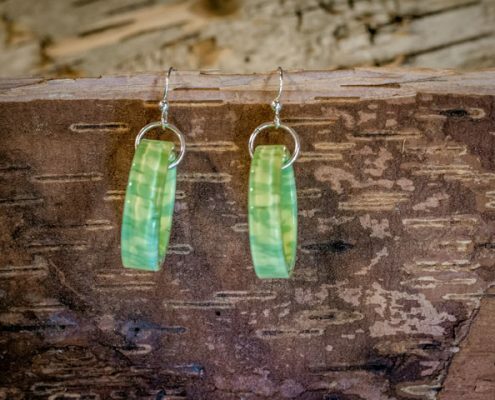 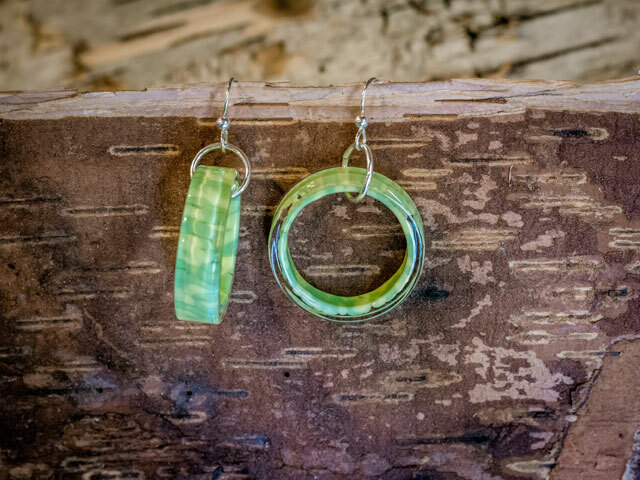 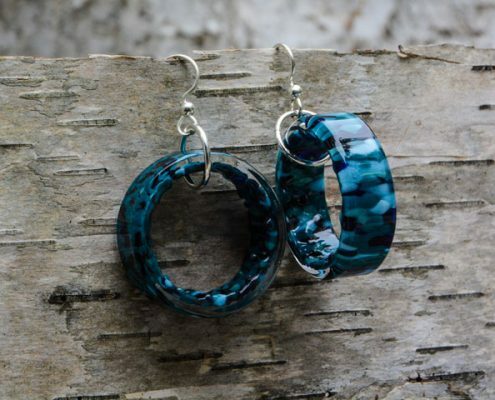 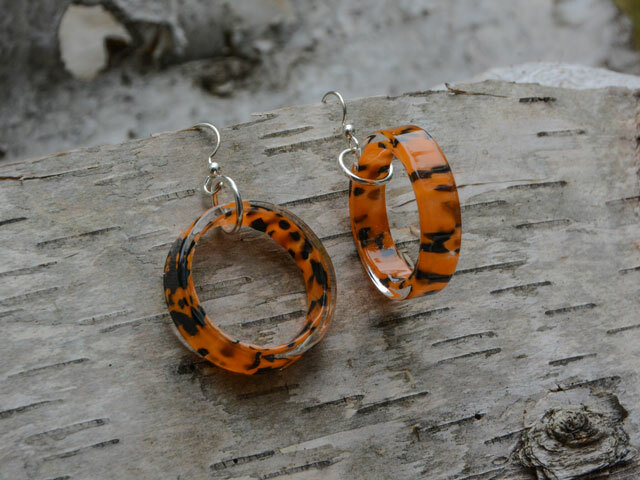 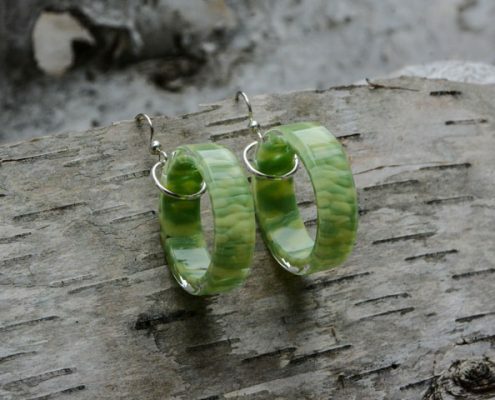 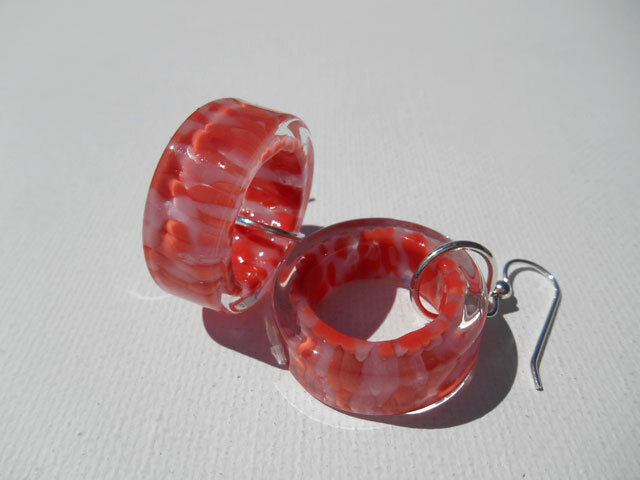 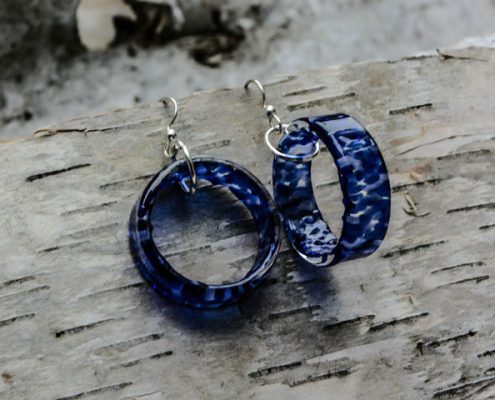 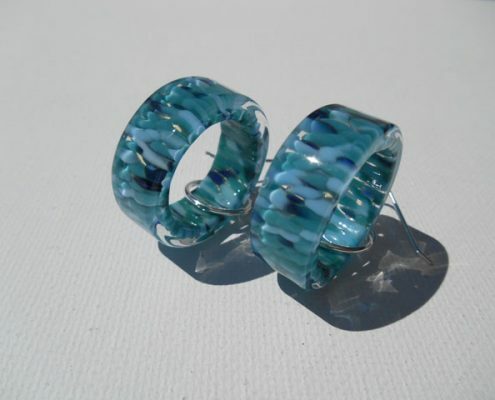 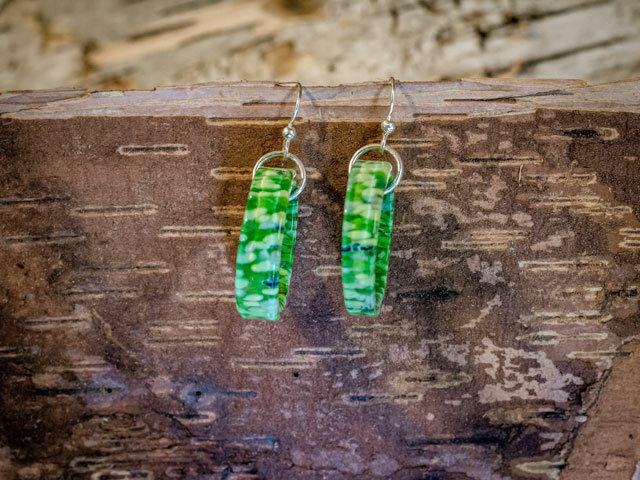 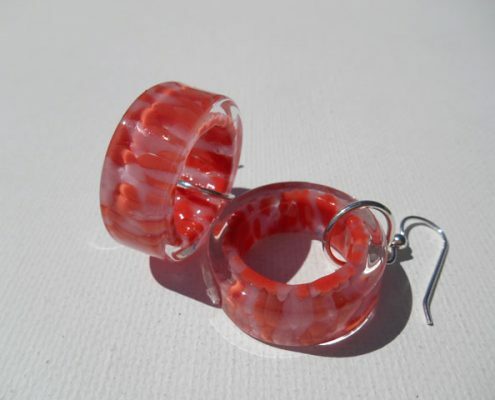 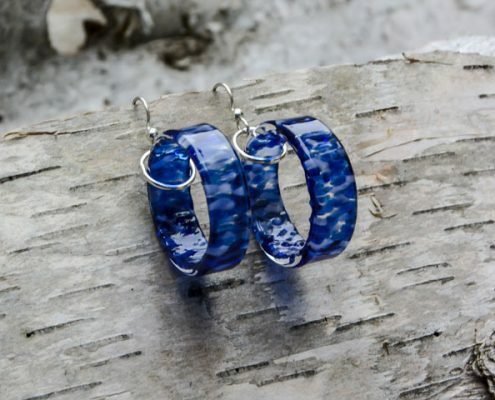 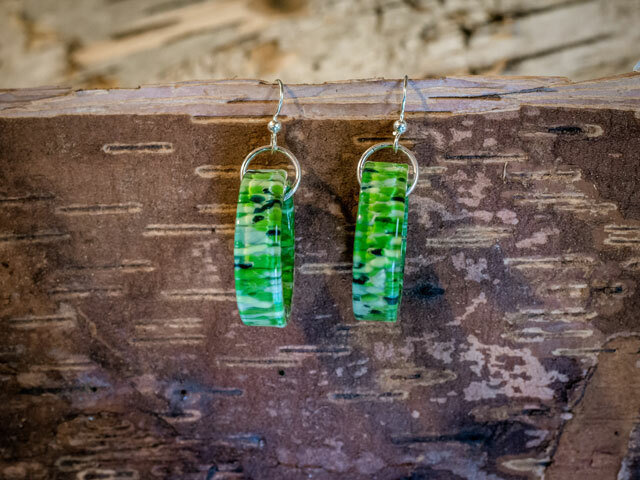 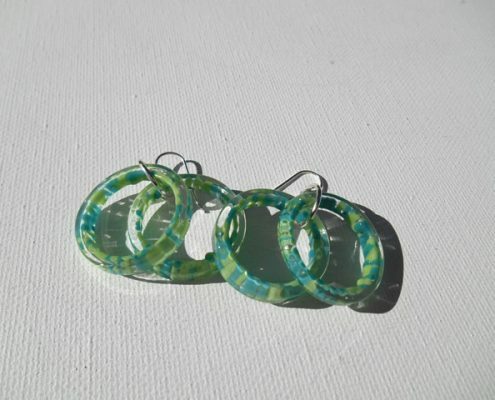 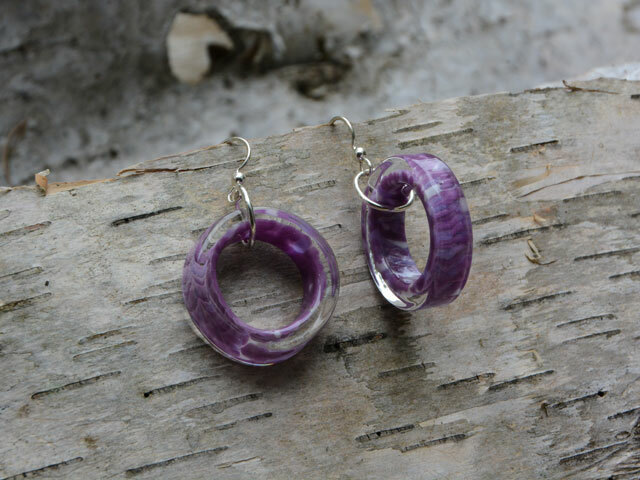 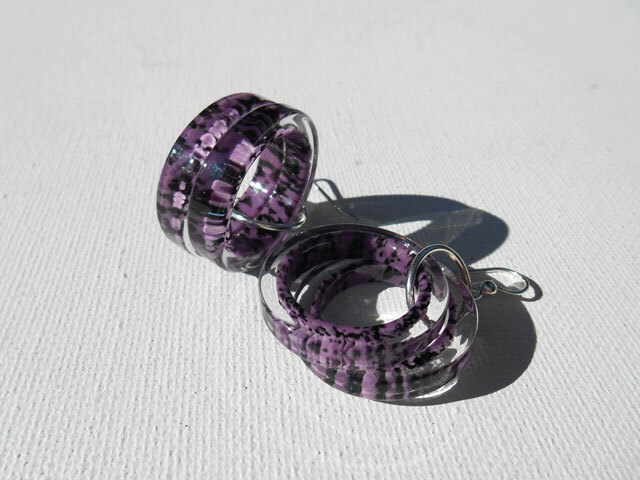 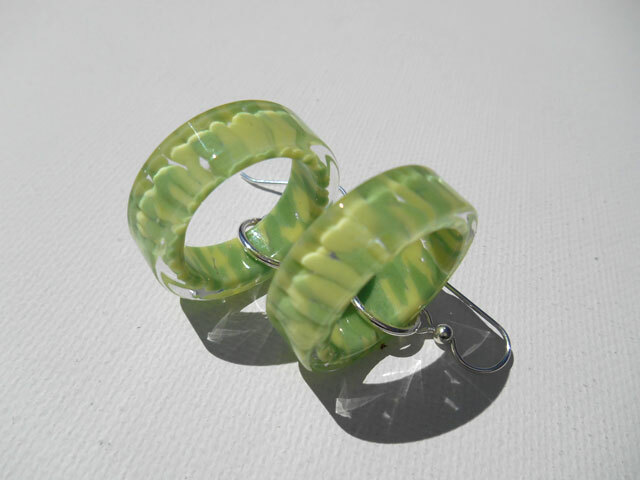 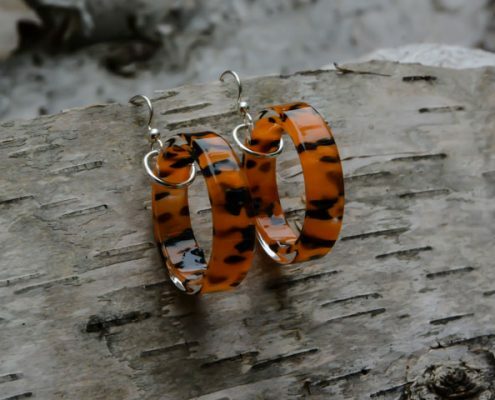 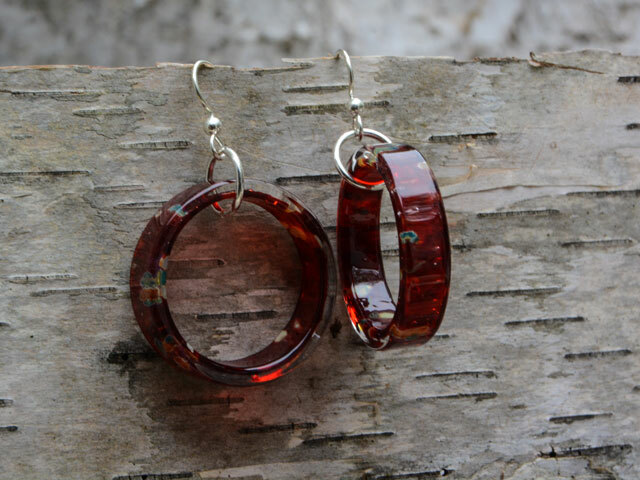 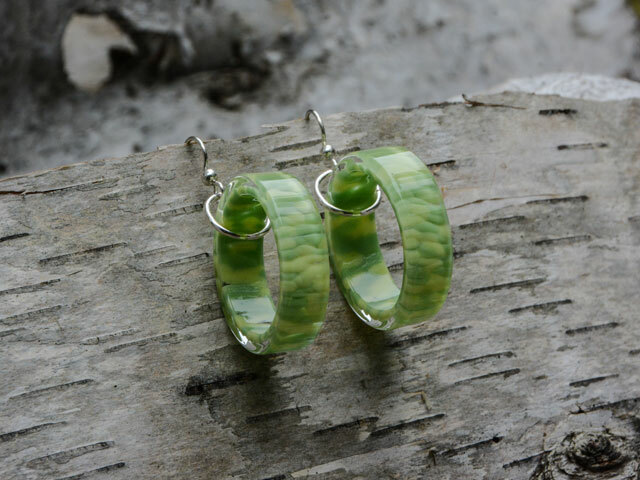 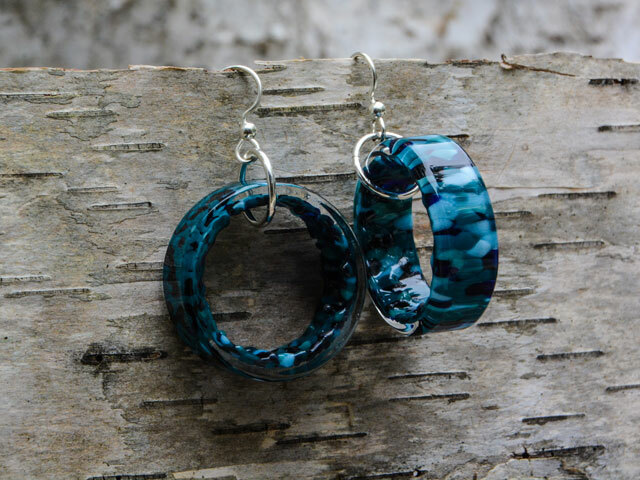 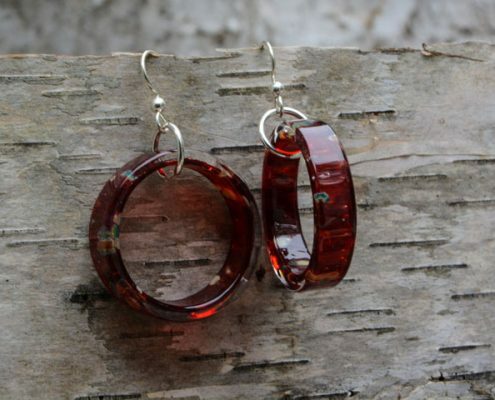 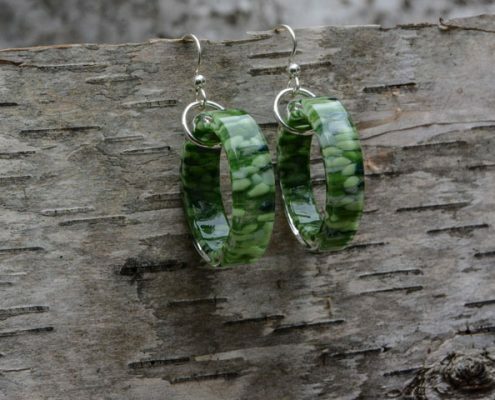 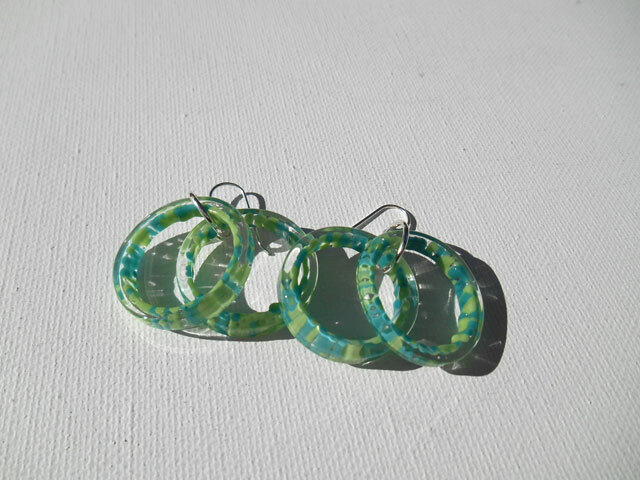 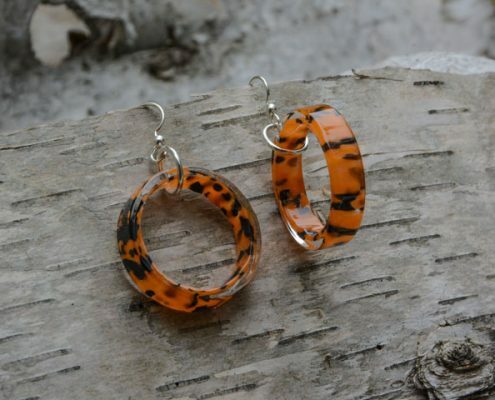 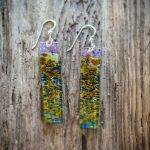 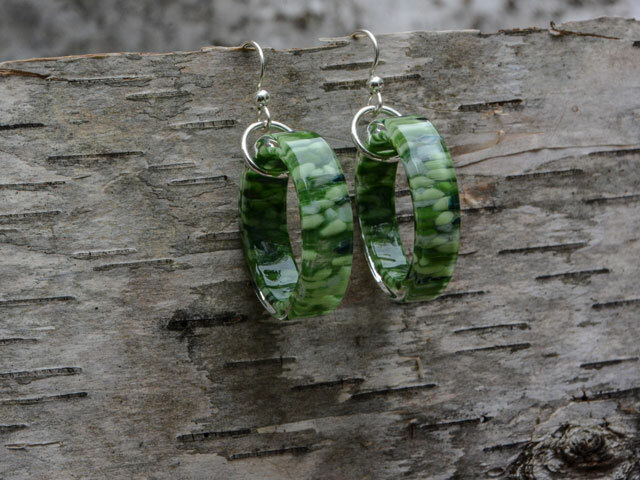 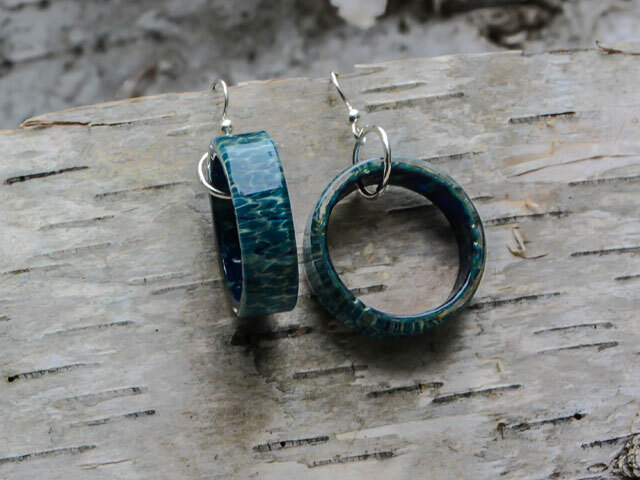 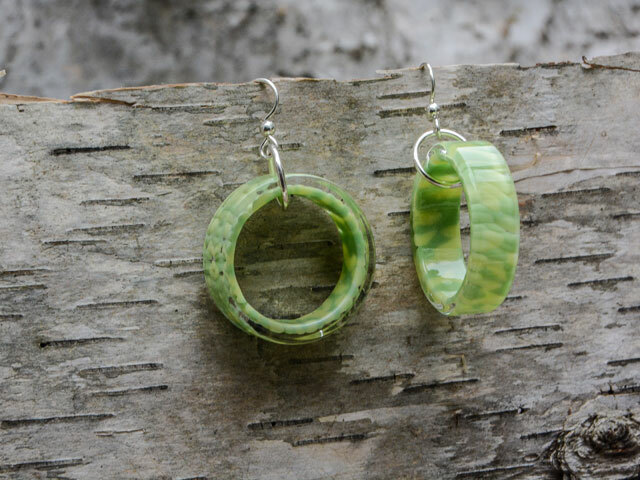 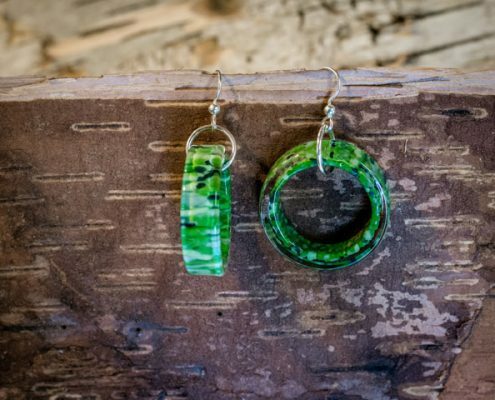 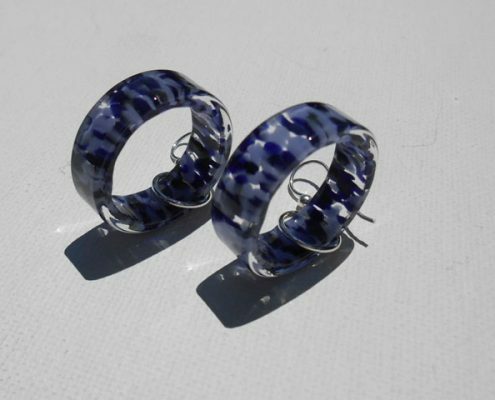 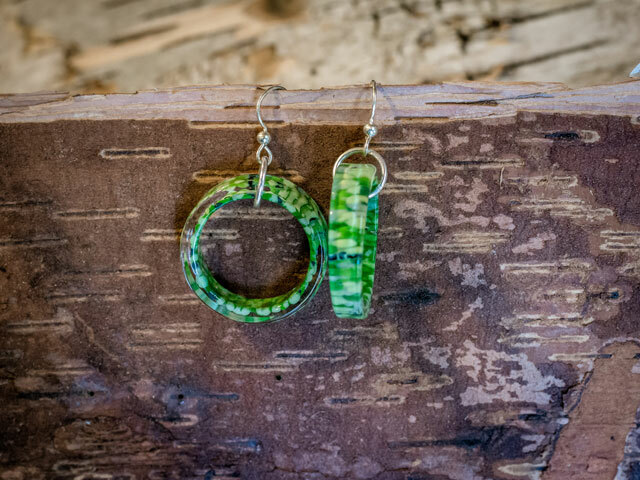 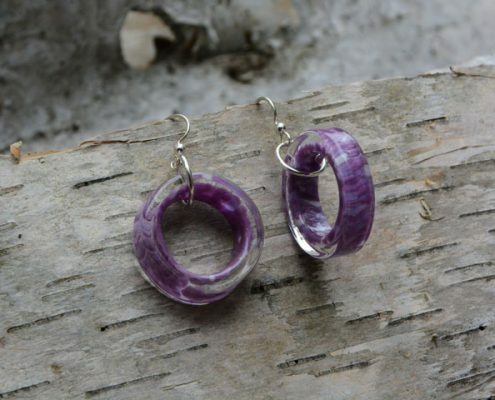 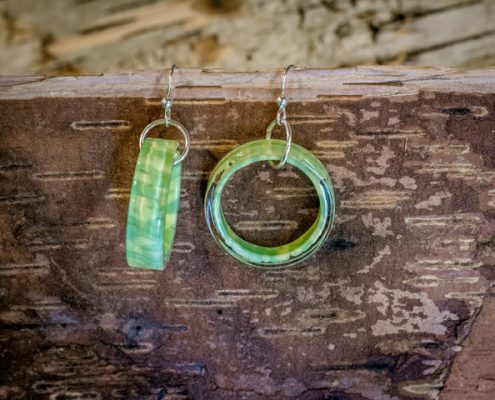 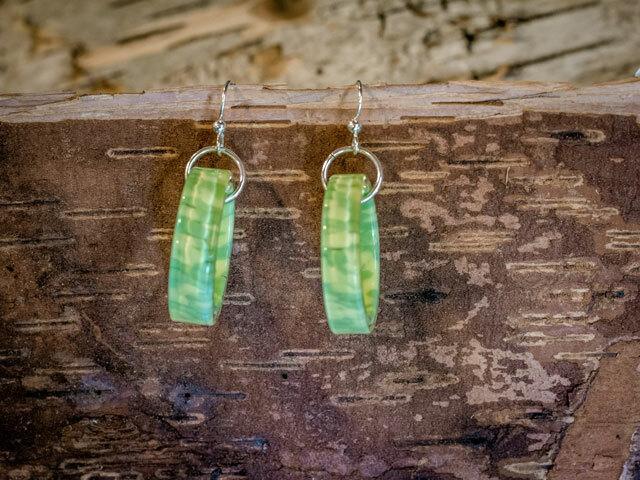 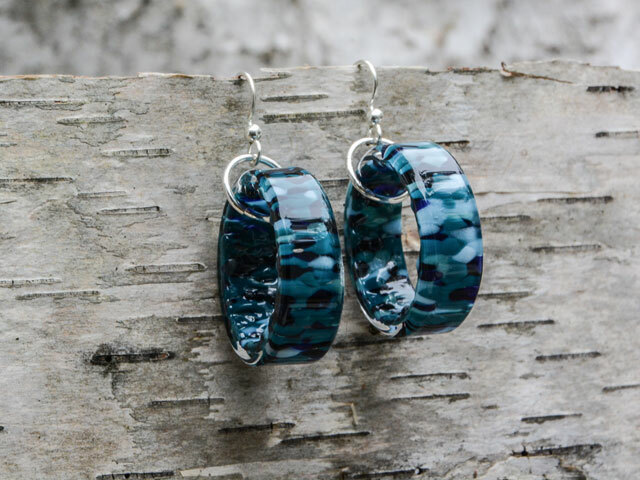 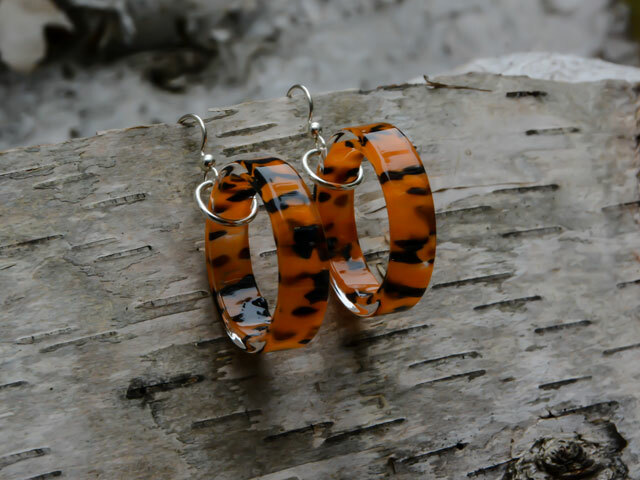 Try a pair of these classy yet fun earrings today!